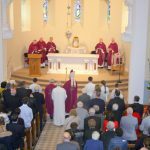 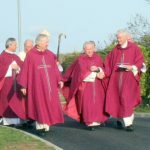 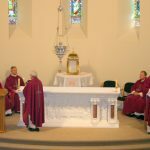 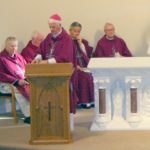 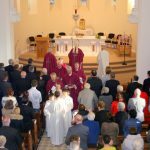 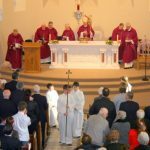 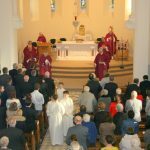 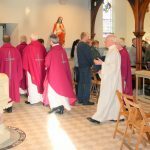 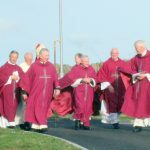 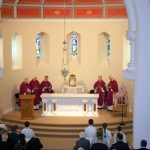 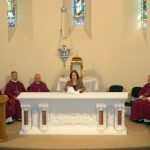 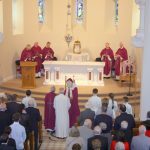 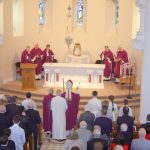 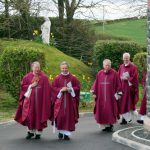 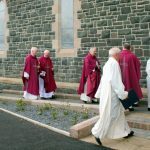 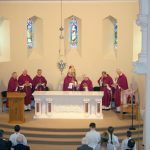 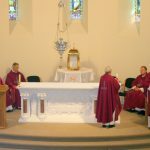 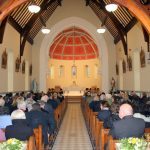 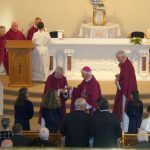 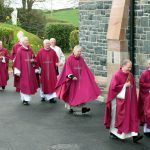 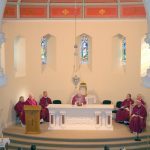 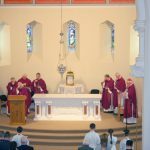 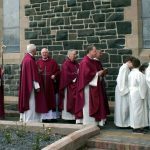 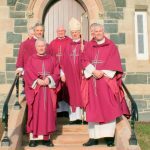 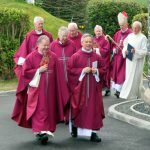 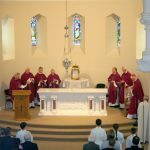 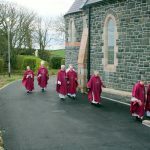 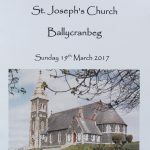 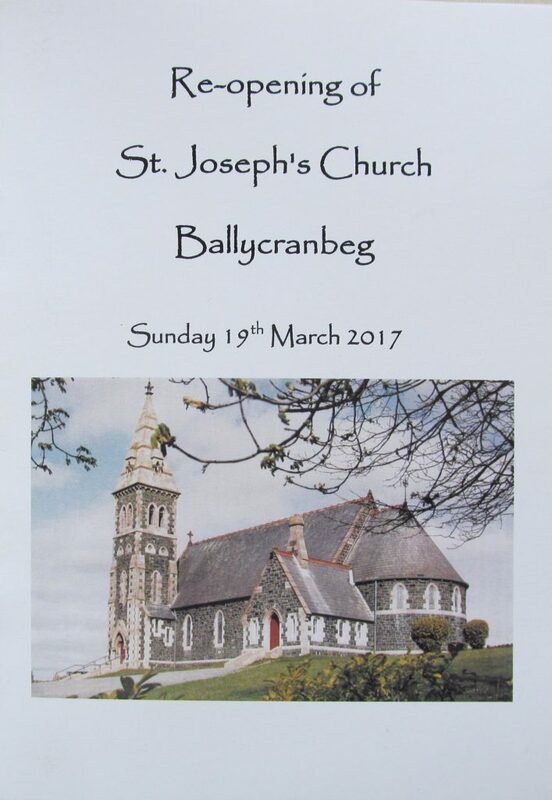 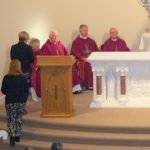 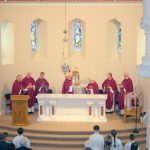 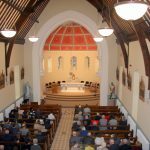 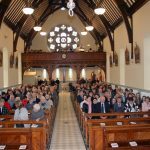 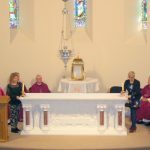 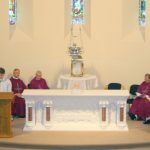 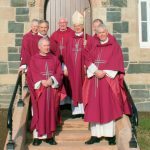 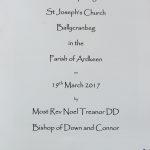 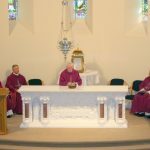 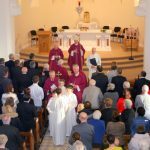 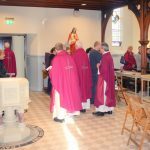 Sunday 19th March 2017 was a very memorable day in our Parish of Ardkeen when the Church of St Joseph at Ballycranbeg was officially re-opened by Bishop Noel Treanor DD following extensive repairs and refurbishment. 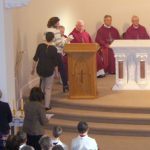 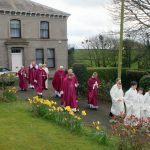 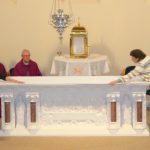 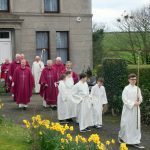 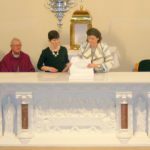 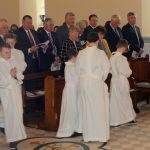 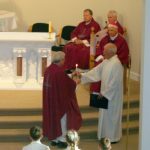 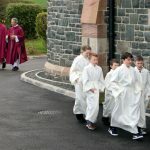 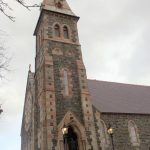 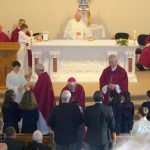 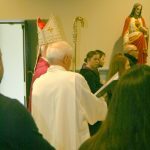 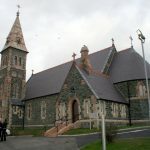 The long wait of over three years was finally at an end and parishioners and visitors were once again able to visit this historic church and join Fr Neeson, Bishop Treanor and visiting clergy for the very auspicious ceremony. 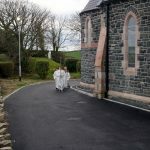 It was also very fitting that the re-opening took place on 19th March which is the Feast of Saint Joseph!